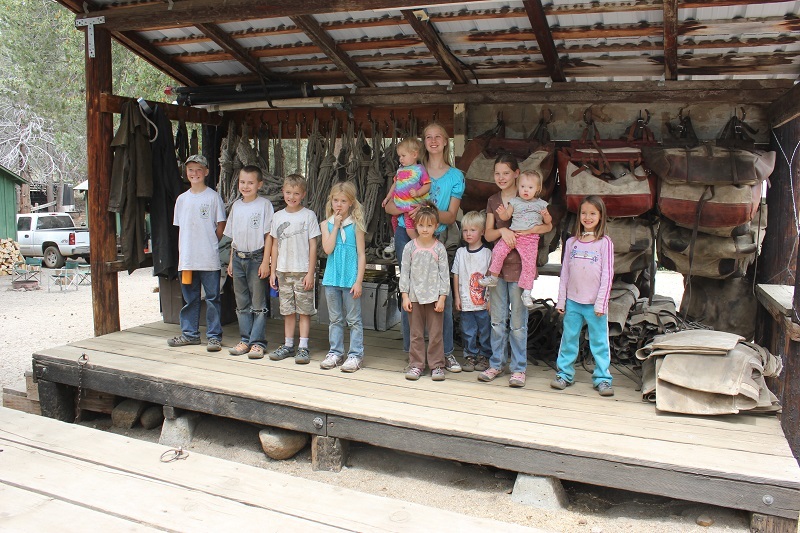 The High Sierra Volunteer Trail Crew has found, over the last 17 years, that when families with youth or youth groups attended our events many remarkable things happen. Taking the child out of their normal environment and placing them in a situation working with others of all ages produces a great result. Children gain skills and have fun working with others. Our events provide you and your youth an opportunity to expand your physical and mental abilities. We provide the opportunity for your children to use turn of the century tools and help move large quantities of debris from the trail. We empower your youth, to work side by side with adults as an equal, building self-esteem and confidence for everyday life. Our goal is to provide quality programs for all. If you have a school class looking for a project, a youth program looking for expertise in organization and execution of a quality outdoor adventure look no further, we are here to help you. Involvement and education of our youth is paramount to the future of our forest lands. 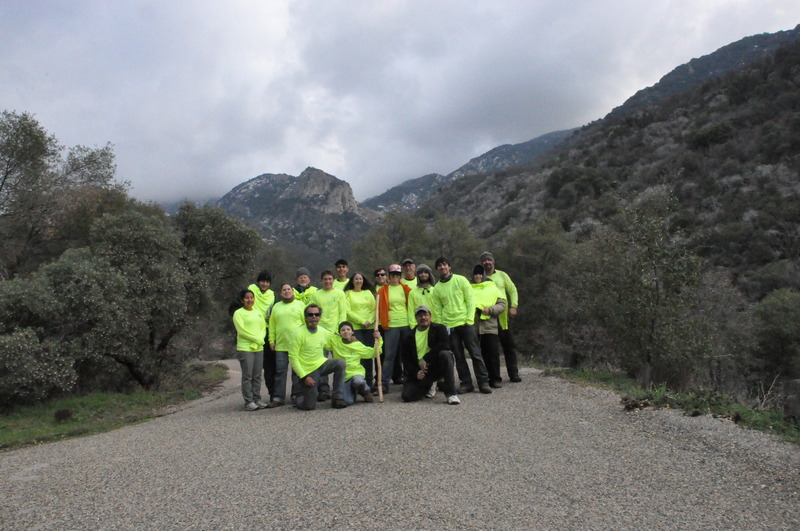 The High Sierra Volunteer Trail Crew actively encourages youth of all ages to participate in our program. these outdoor experiences. If you are interested in participating, or in partnering with High Sierra Volunteer Trail Crew for this program, please (Contact Us) and express your interest in our Youth Education Programs. Copyright © 2018 by The High Sierra Volunteer Trailcrew - 501c(3) All Rights Reserved.